Avetics Global is DJI Authorised Enterprise Dealer in Singapore and have experienced staff whom have actual operational experience and can help recommend the most suitable drone for your requirements. Improvements to the M200 Series V2 enhance intelligent control systems, flight performance, and add flight safety and data security features. M210 has everything from M200 with multiple payload configuration and universal ports. M210-RTK has everything from M200 and M210 with built-in RTK. The M600 Pro inherits everything from the M600 with improved flight performance and better loading capcity. The Inspire 2 is a powerful, fast and intelligent drone created for Hollywood-grade professional film making. 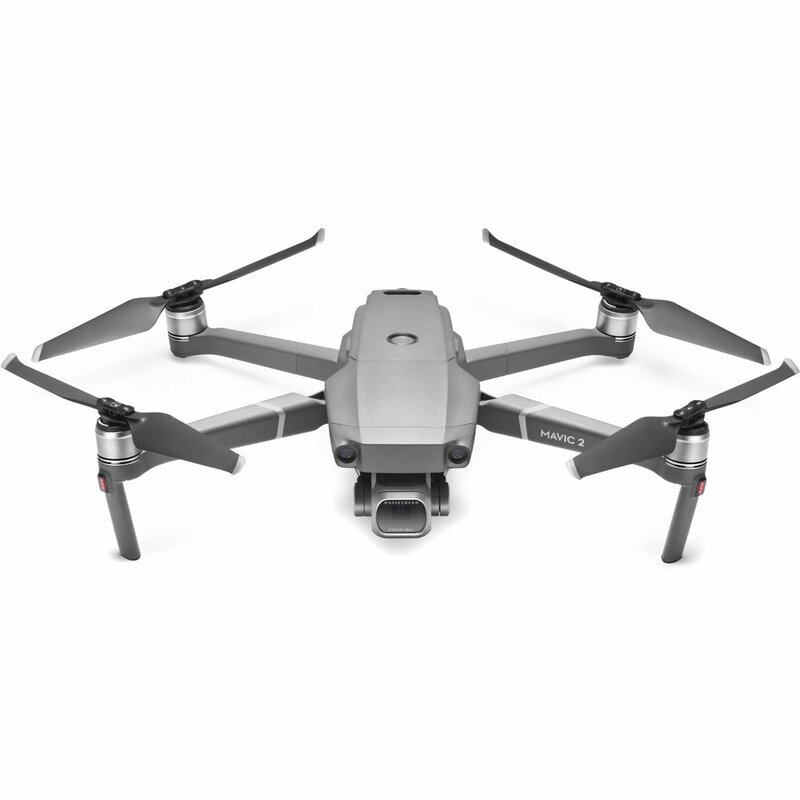 All about dynamic perspectives, the DJI Mavic 2 Zoom Drone is powered by a 1/2.3 inch 12-megapixel sensor and two-times optical zoom lens (24mm–48mm, 35 equivalent). All the features of Mavic 2 Enterprise with the addition of thermal camera. Isotherm helps get accurate temperature of subjects. Flir MSX combine visual and thermal imagery in real time. Equip yourself with flying skills. Your drones with better cameras - by finding out more below. Or perhaps let us create one for you to your exact requirements. 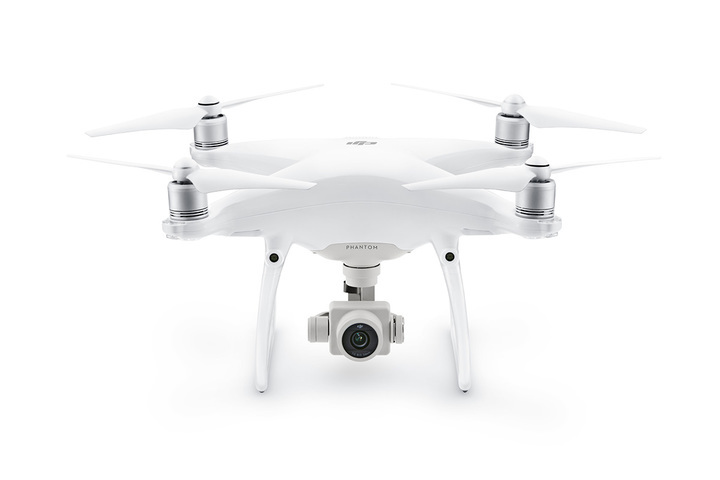 The DJI Phantom 4 Pro redefines the iconic Phantom series, bringing imaging and intelligence to new heights.